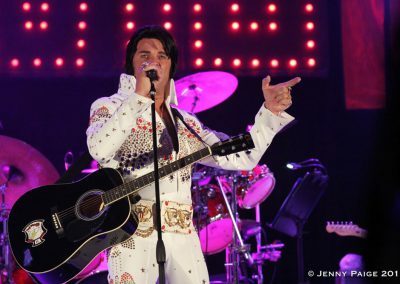 To give the audience the best possible Elvis tribute is Casper his goal. 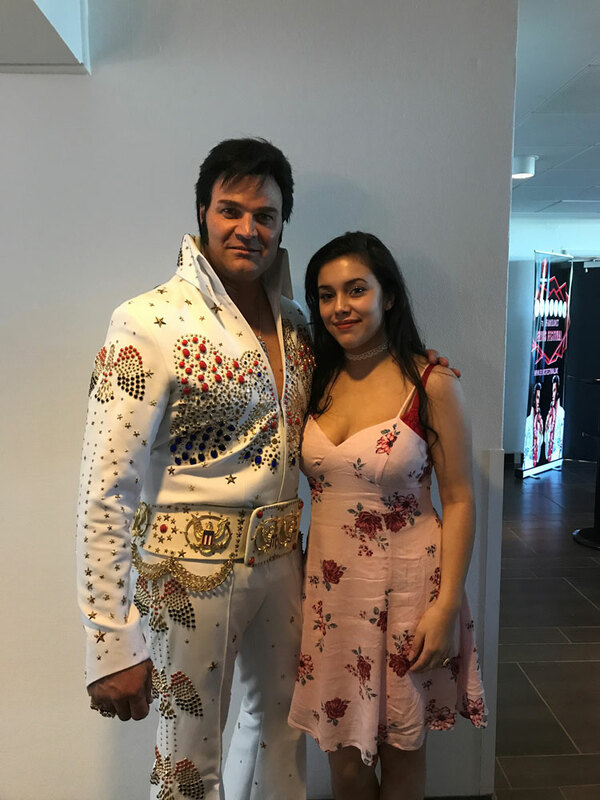 This completes a childhood dream and wish for many years and to be able for keeping Elvis his legacy alive is a total dream come true. 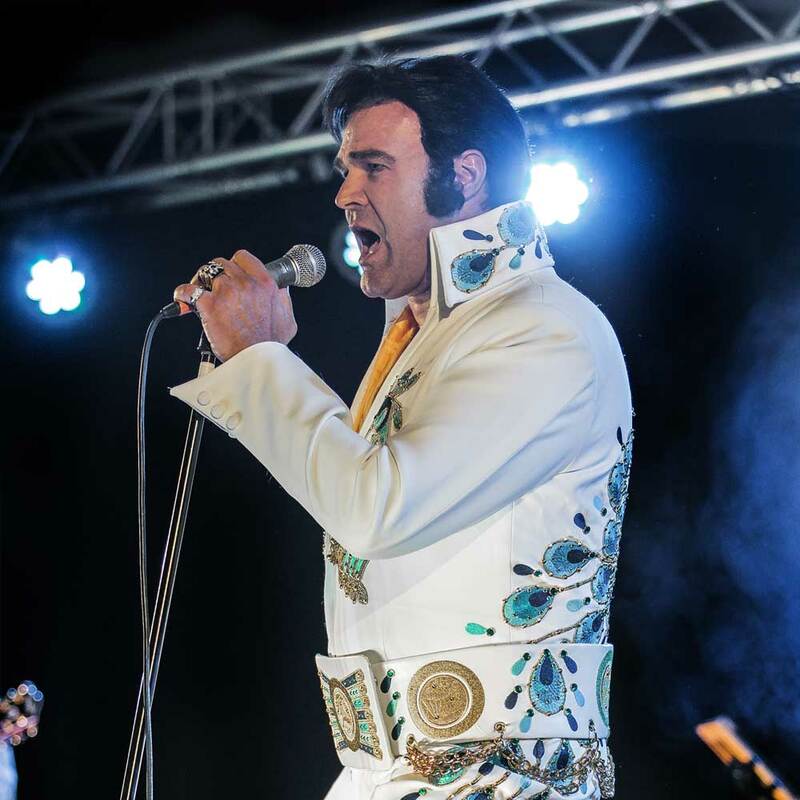 Casper grew up in the harbour area of the Dutch city of Hoorn, close to Amsterdam. 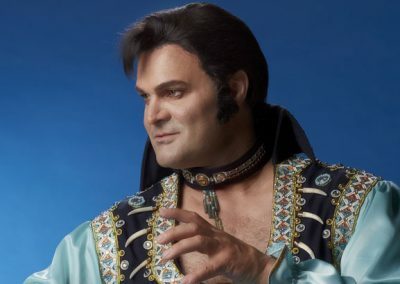 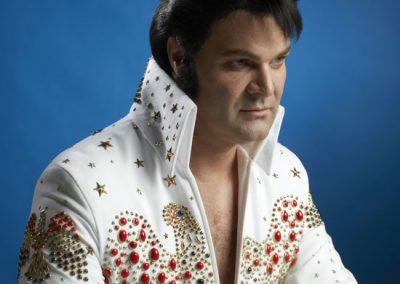 During his childhood, his neighbour inspired him to become an Elvis Presley fan. 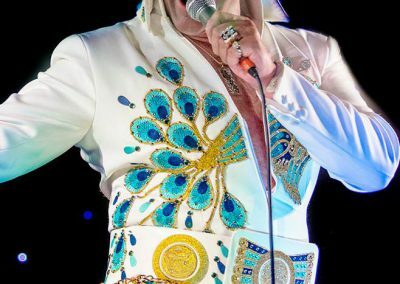 The 6-year old Casper used to sing-along with these Elvis records. 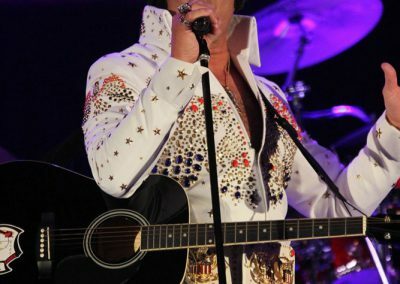 He was fond of the style and during all that time he kept dreaming to become a singer and entertainer. 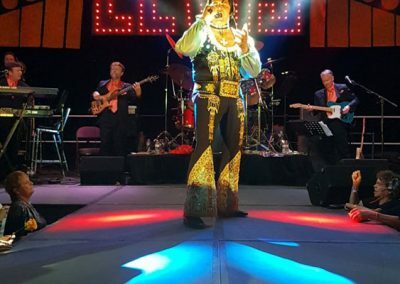 Up to a certain age when he was ready to accomplish this dream, he took some singing lesson and prepared himself very carefully on his stage movements to fully fulfil his entertainers quality in front of the audience. 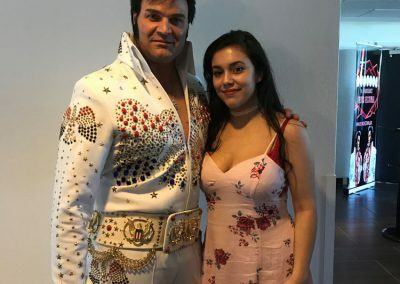 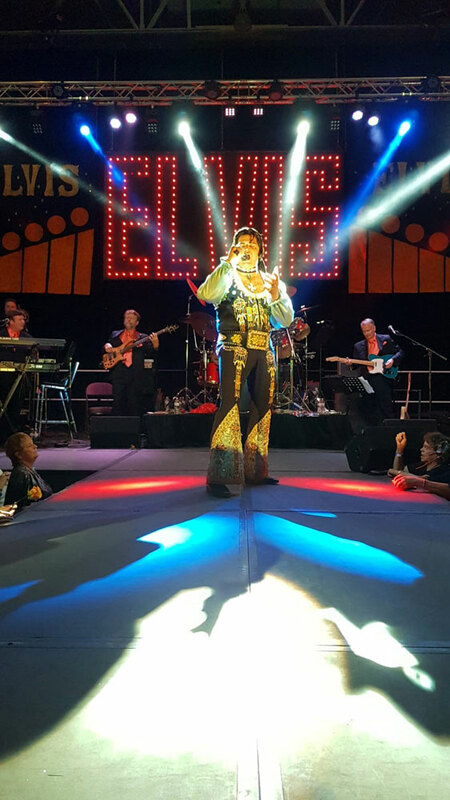 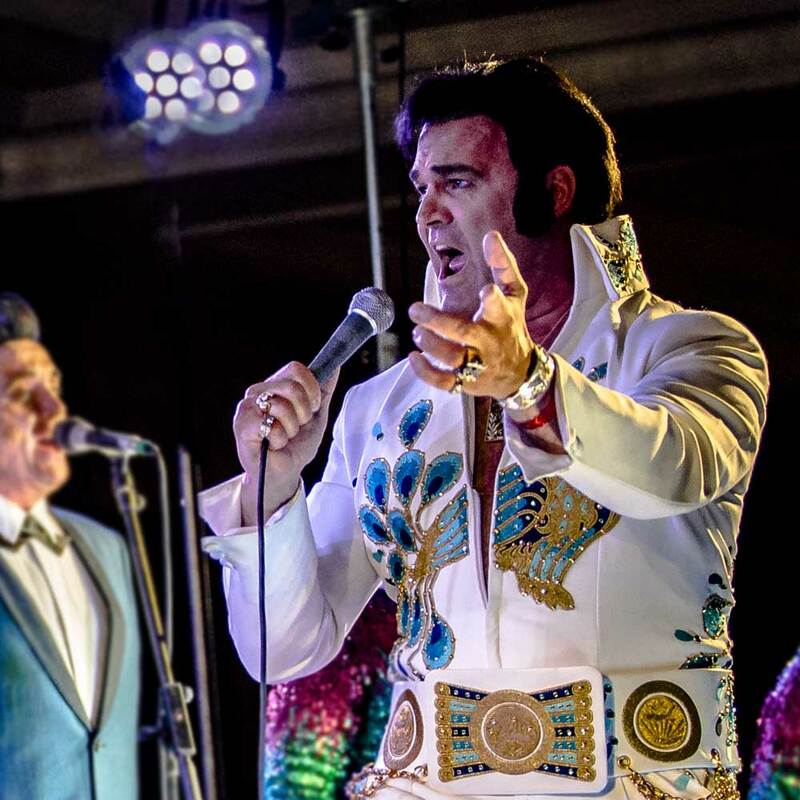 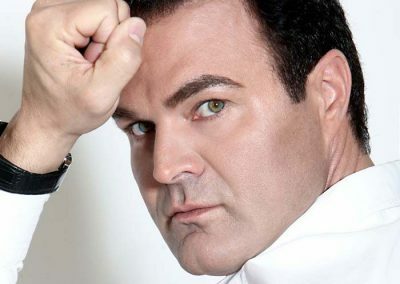 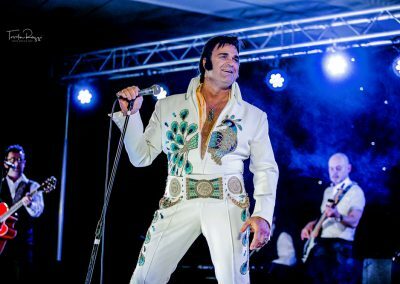 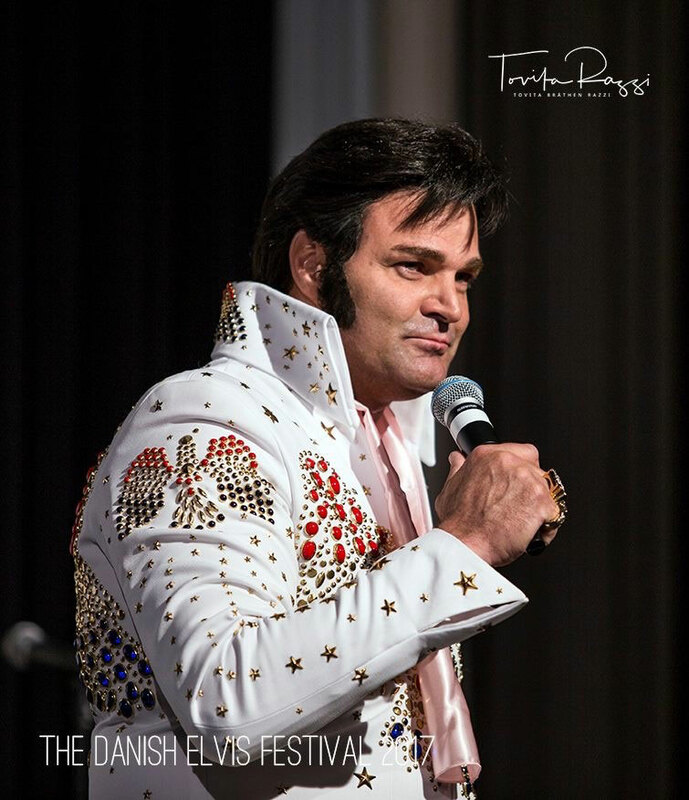 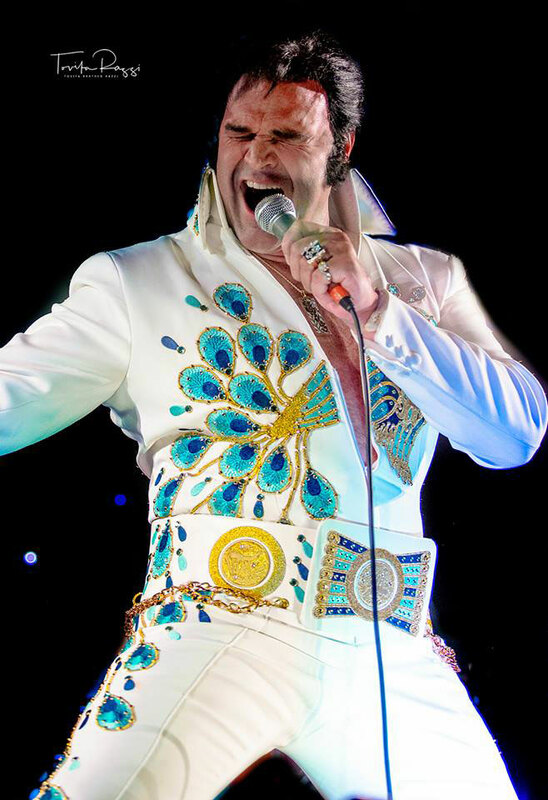 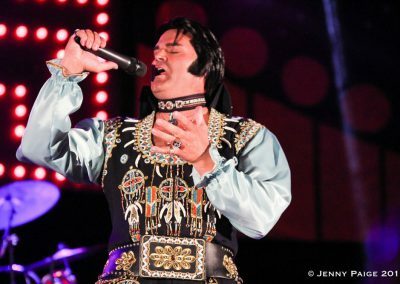 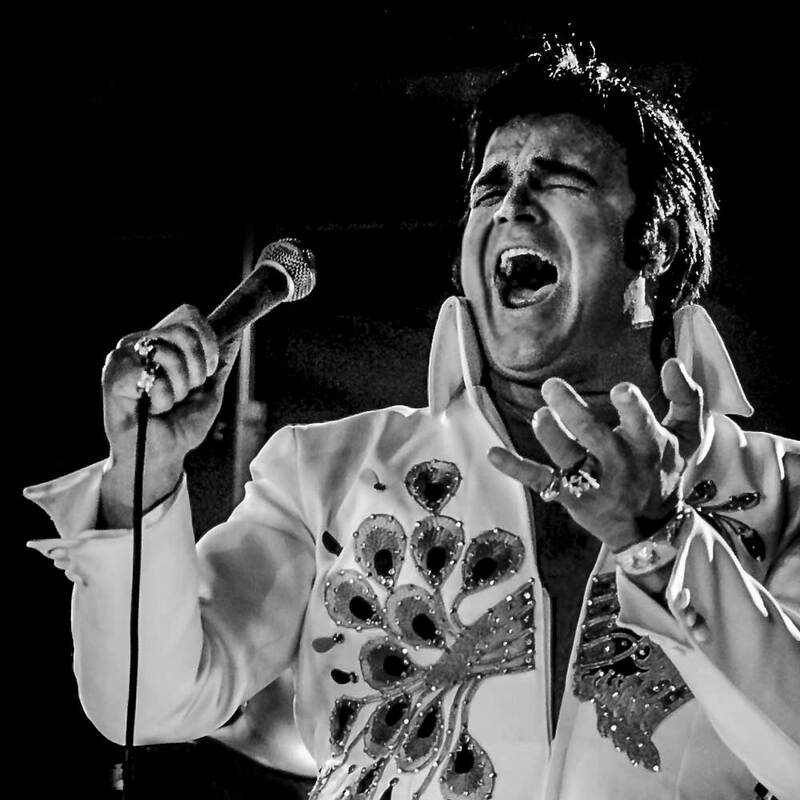 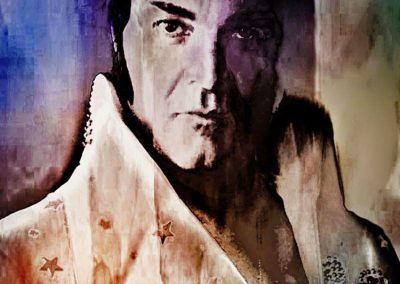 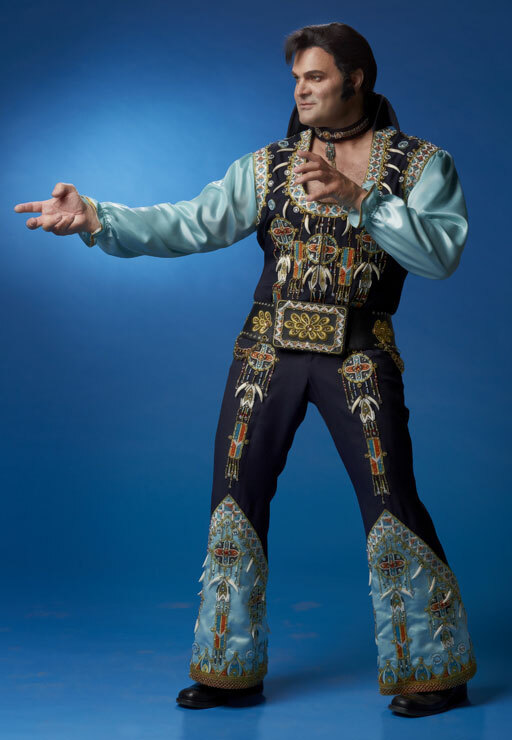 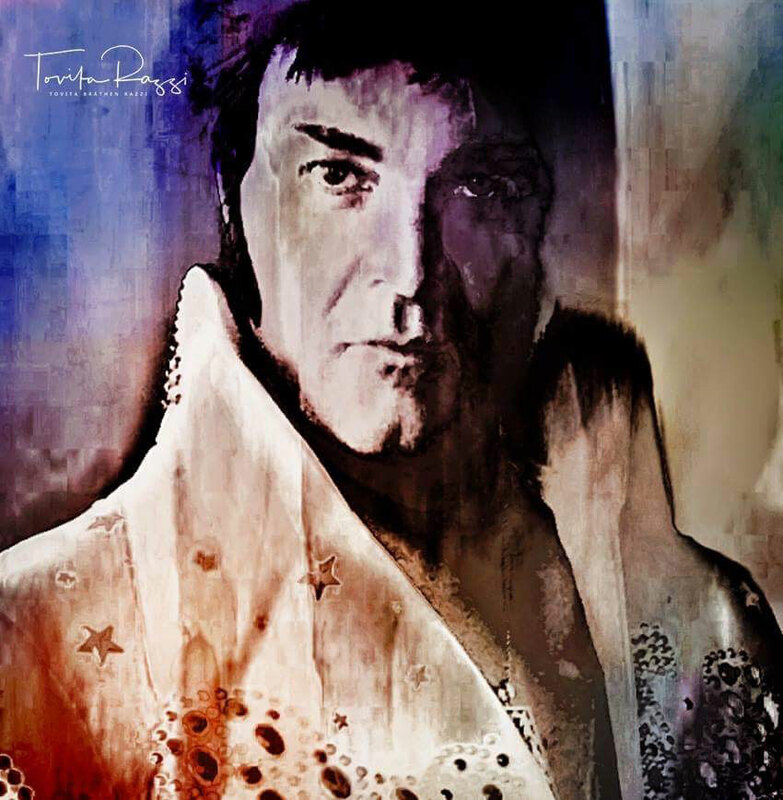 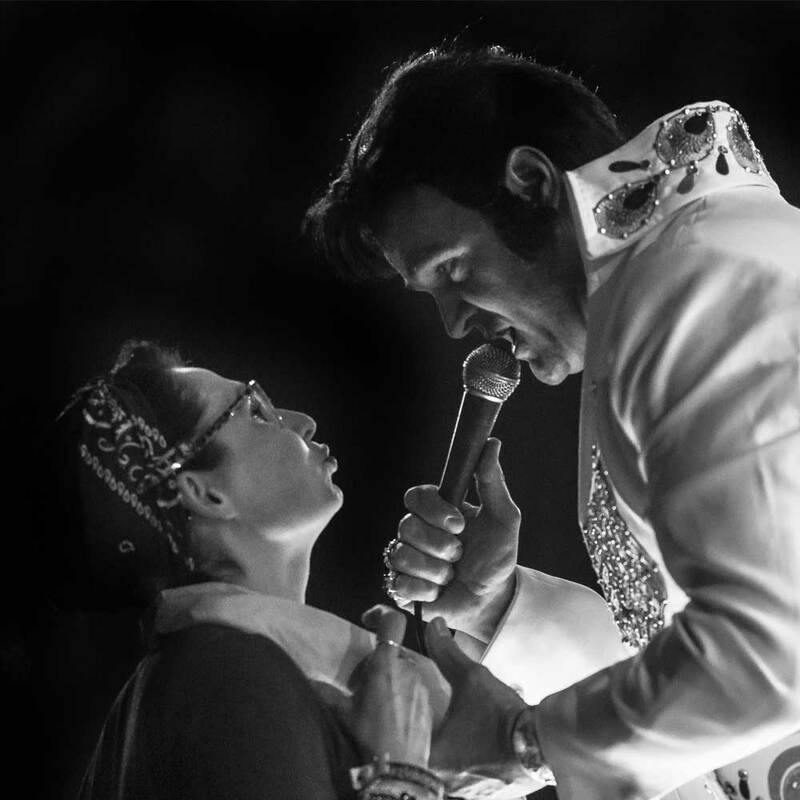 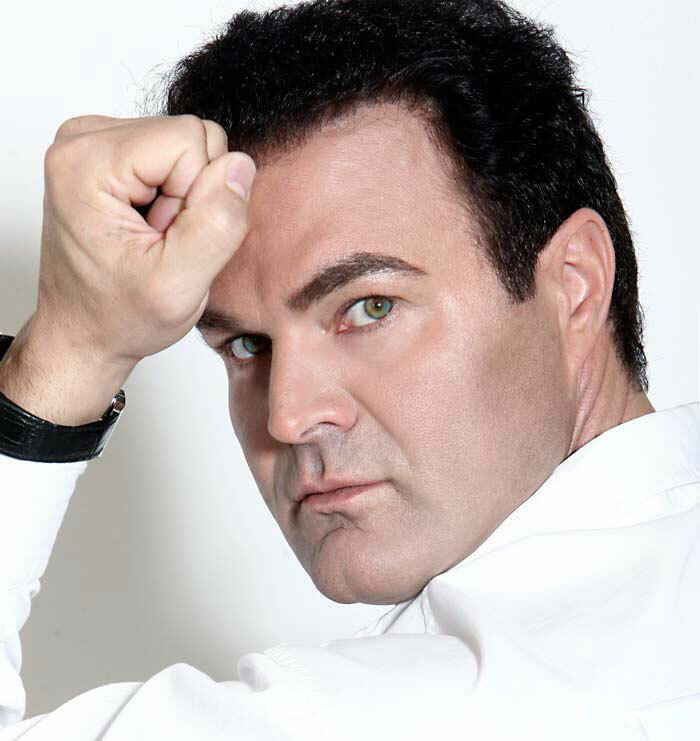 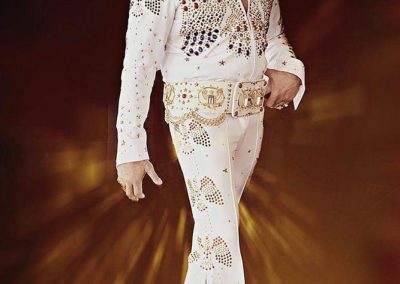 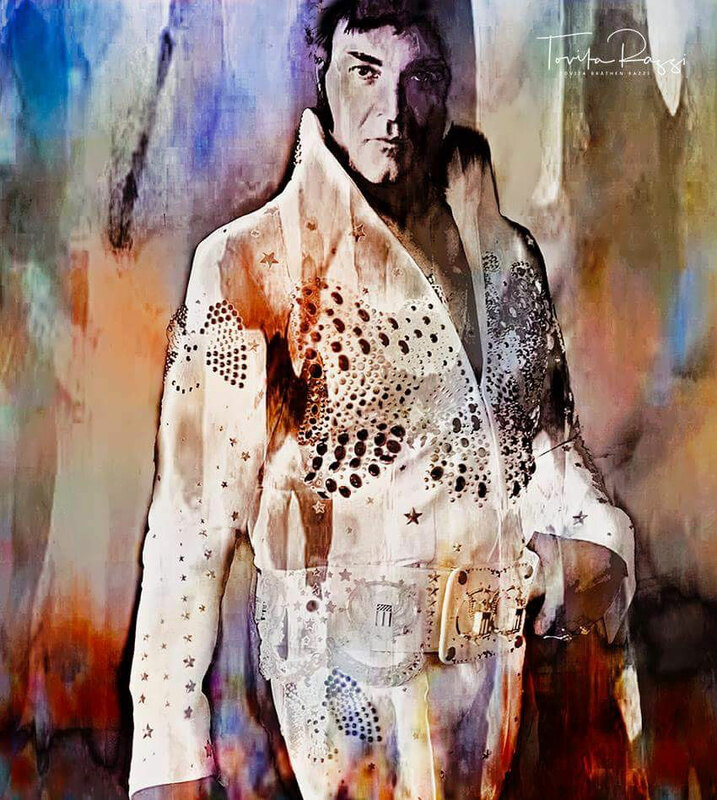 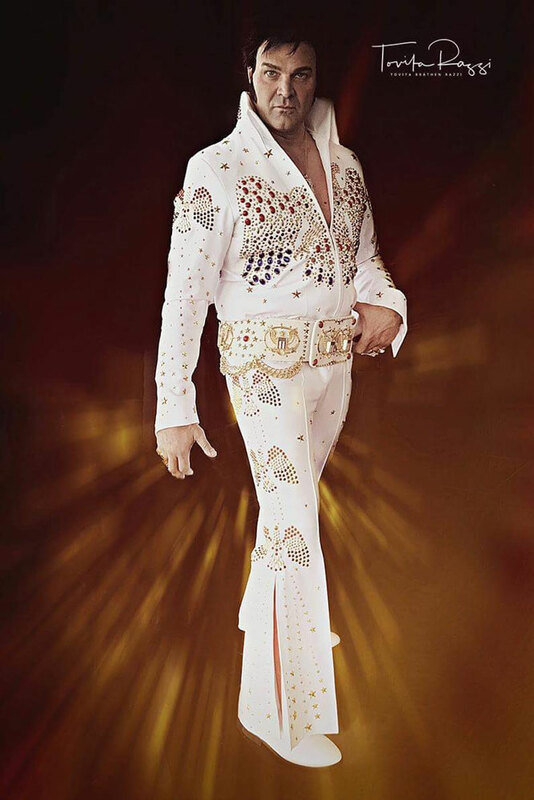 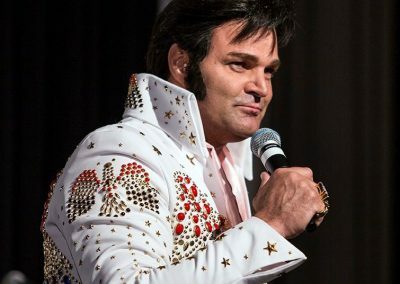 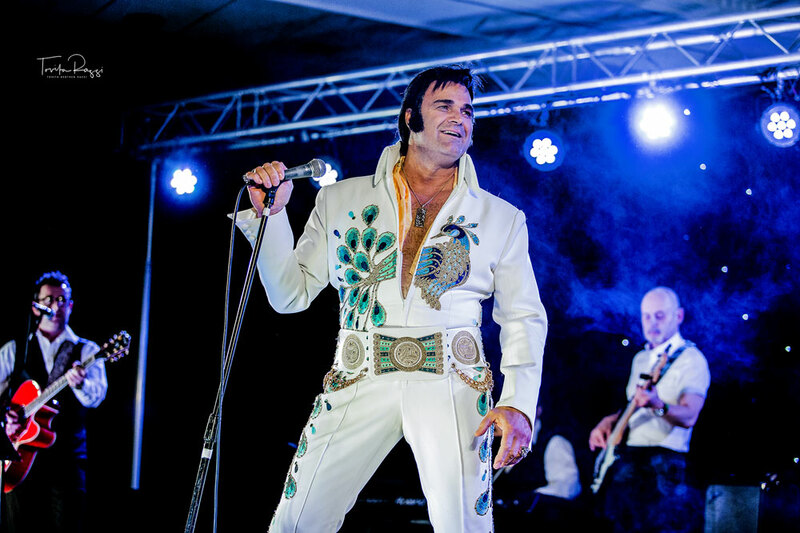 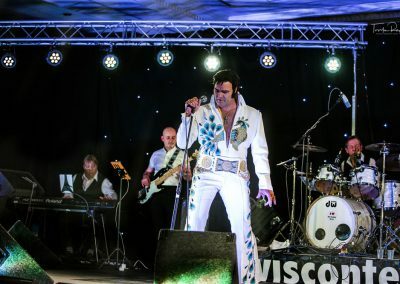 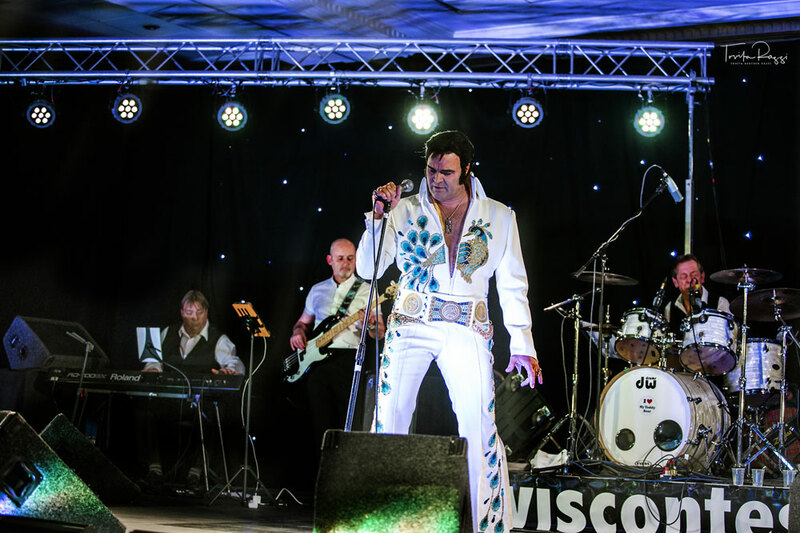 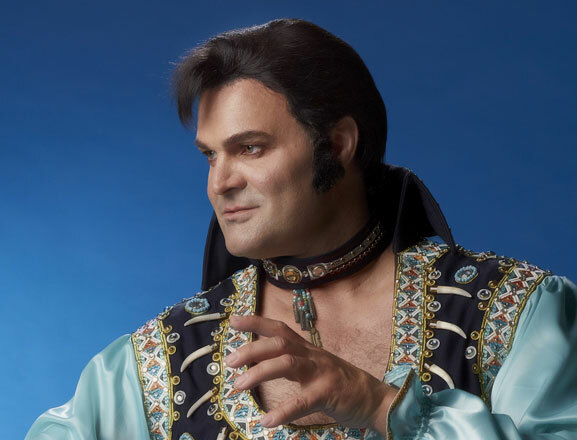 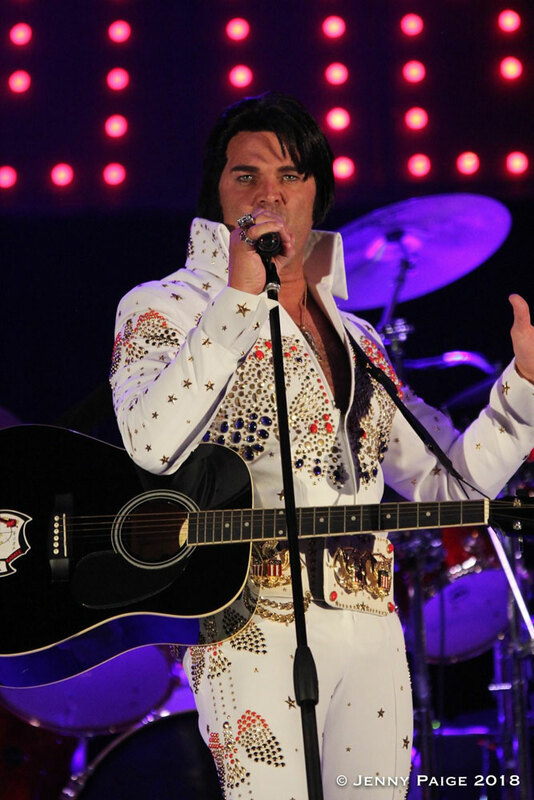 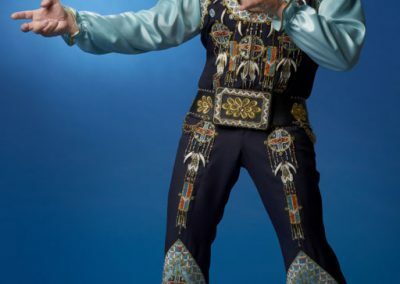 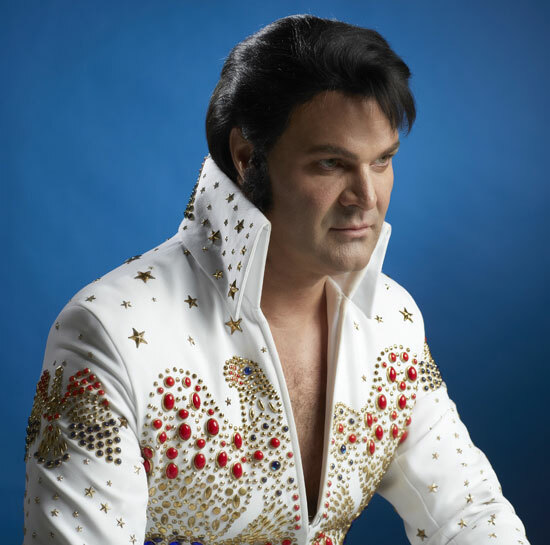 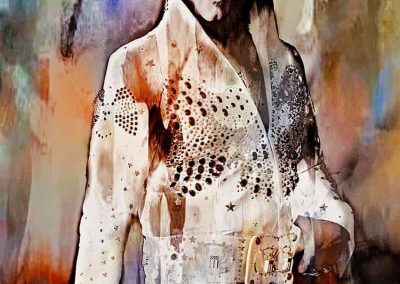 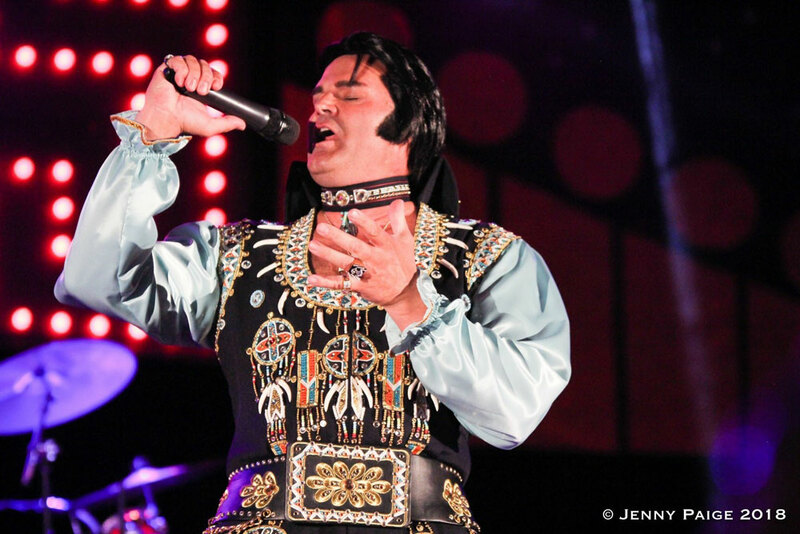 Casper is an awarded Elvis tribute artist who have performed all over the world. 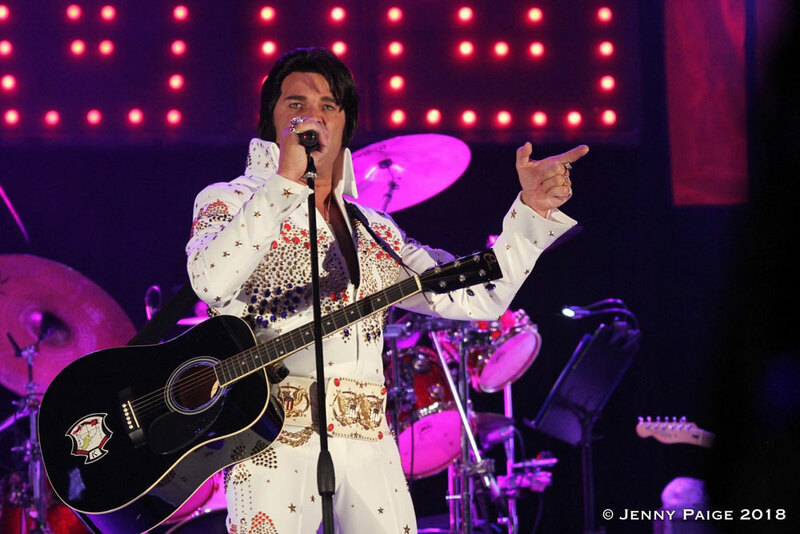 His voice, looks and stage presence makes him a very demand tribute artist.